Eight months ago, I made a deal with my best friend. This wasn’t your typical pact. No, we had to take a different route. The deal was that if we were still single by fall, we would join online dating. Yes…now I am that girl. Just me, though, because she met a guy and saved herself from the awkwardness of dating people you meet via the Internet. I don’t want to be “Savannah, profile 8713,” but a pinky promise is a promise you keep. What I wasn’t counting on was meeting a guy at the local bar. So what happens when you decide to open yourself up to new opportunities? You might just cross paths with someone who makes you believe in love. 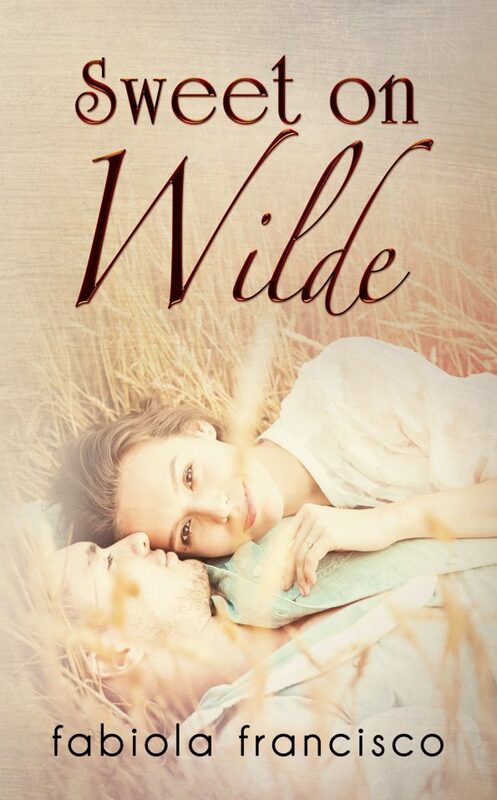 Parker Wilde brought out the best in me and understood the worst, but when an amazing opportunity presents itself and our lives take different directions, is being sweet on Wilde enough for us? Review – Savage Games by Peter Boland – 5 Exhilarating, Suspense Filled Stars!!! Book Review – Defending Morgan by Susan Stoker – 5 Action Packed, Beautiful Heart-Breaking Stars!!! Alison on Review – Justice for Milena by Susan Stoker – 5 Suspense Filled, Thrilling Stars!!! Susan Stoker on Review – Justice for Milena by Susan Stoker – 5 Suspense Filled, Thrilling Stars!! !